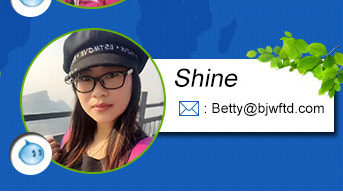 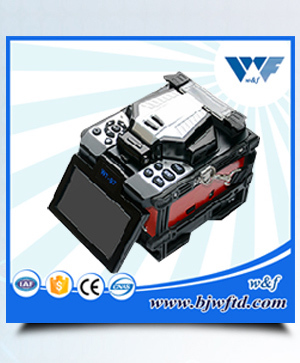 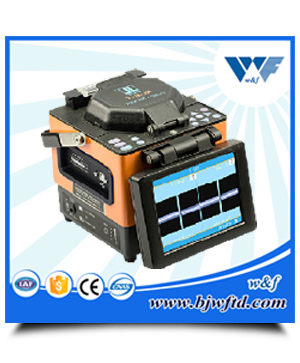 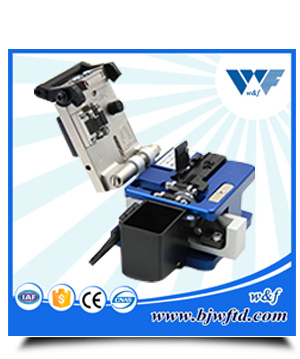 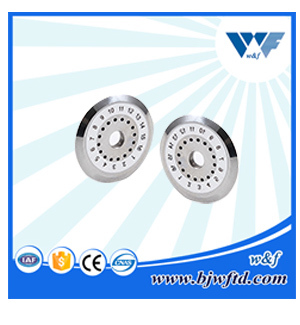 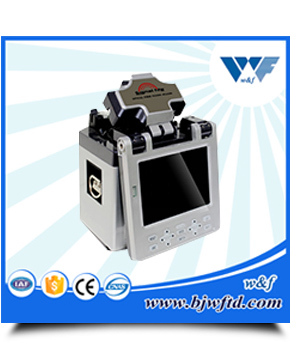 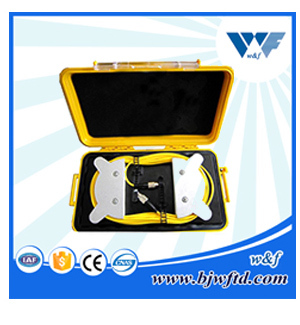 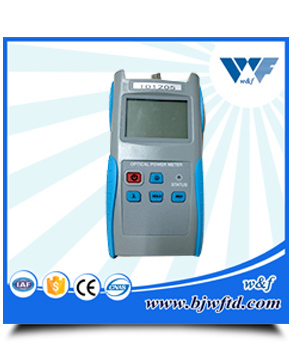 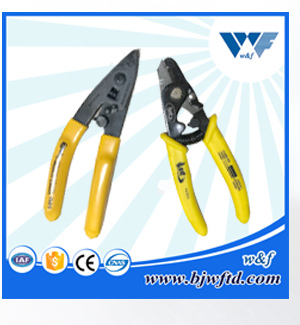 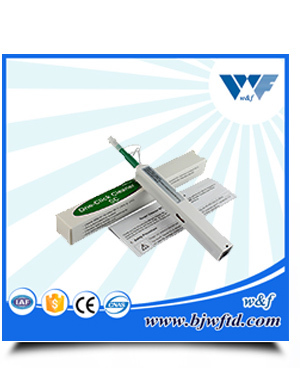 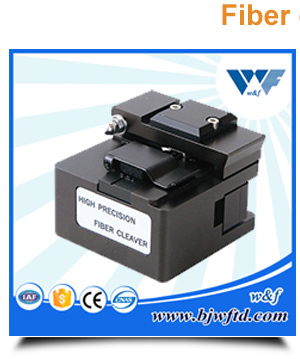 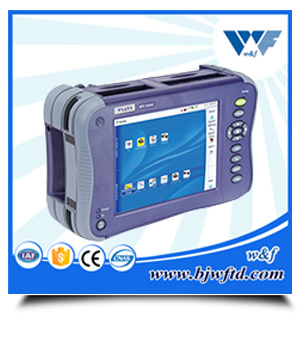 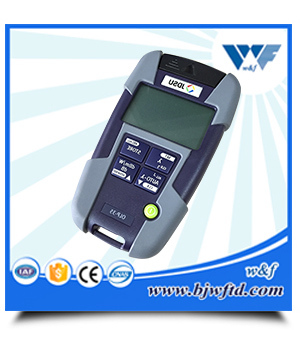 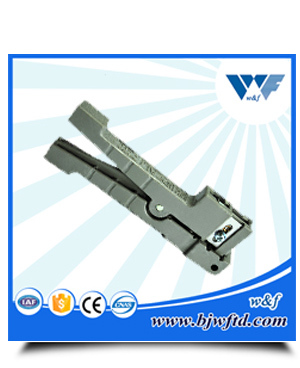 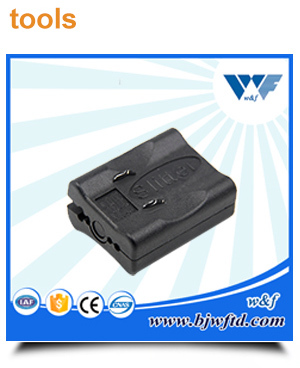 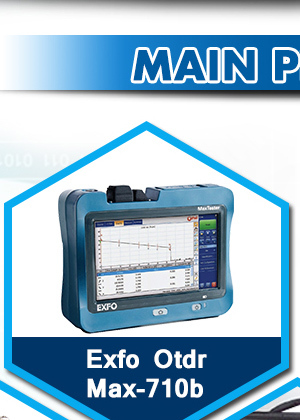 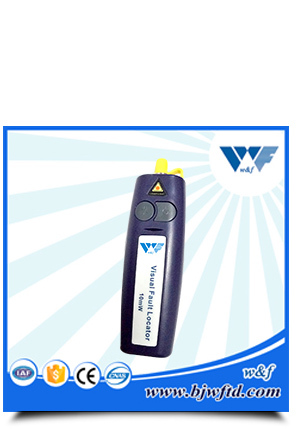 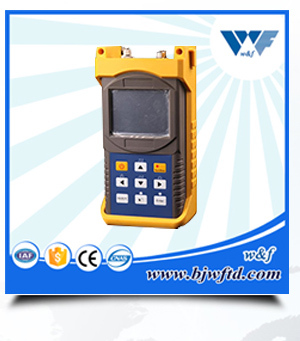 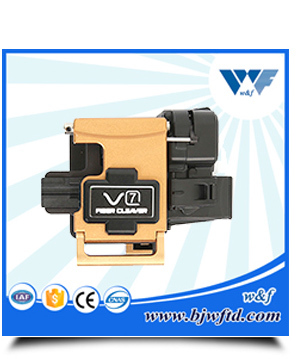 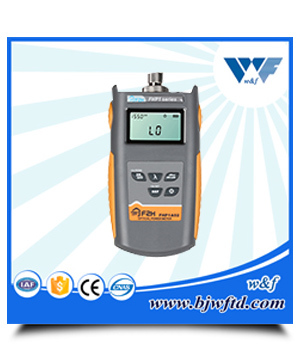 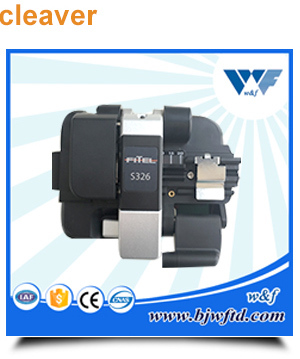 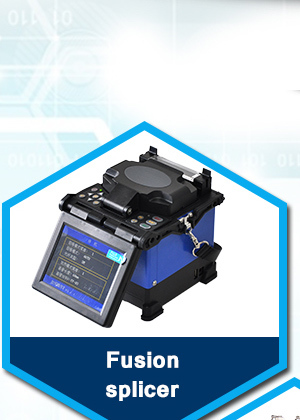 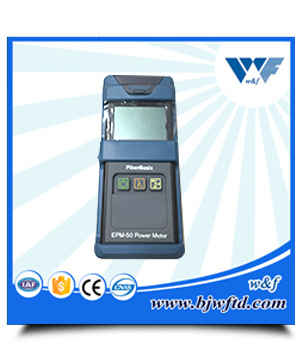 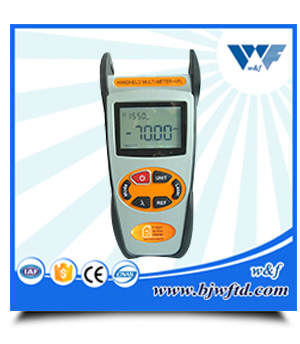 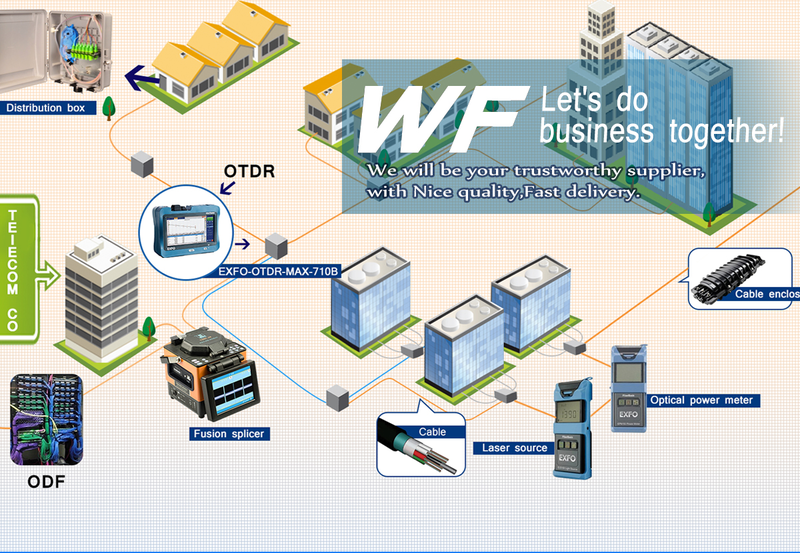 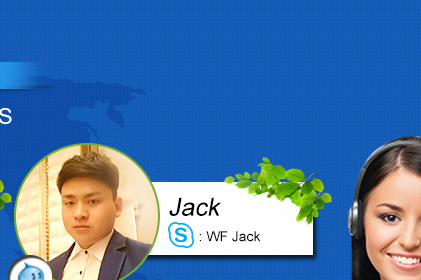 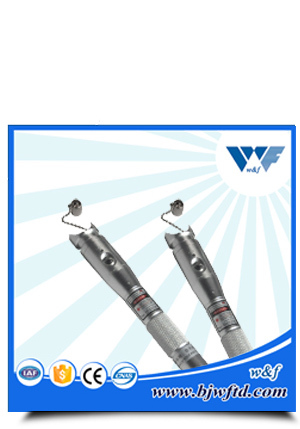 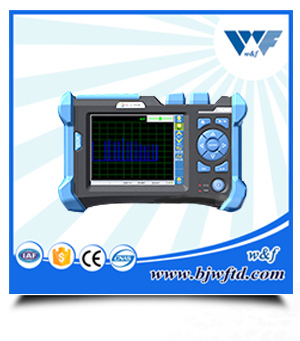 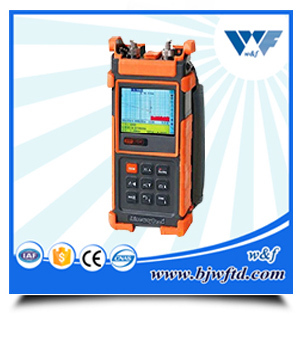 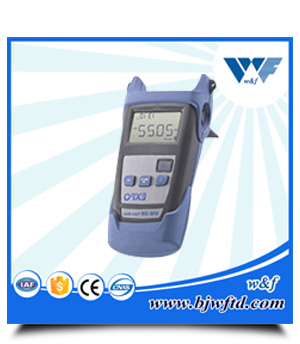 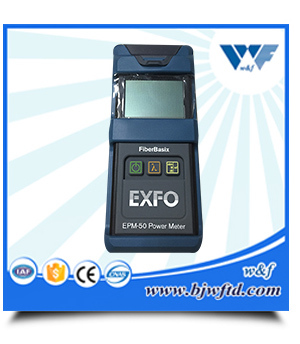 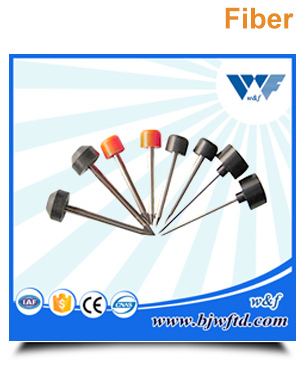 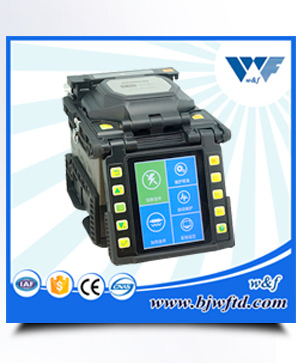 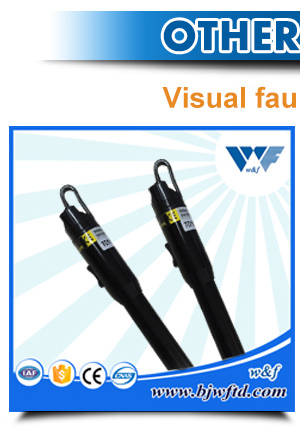 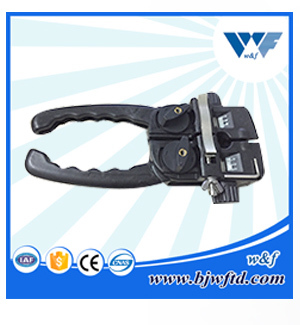 Beijing W&F technology Co.,LTD is founded in 2006.It is a hi-tech company specialized in manufacturing and trading fiber splicing machine and testing equipments . 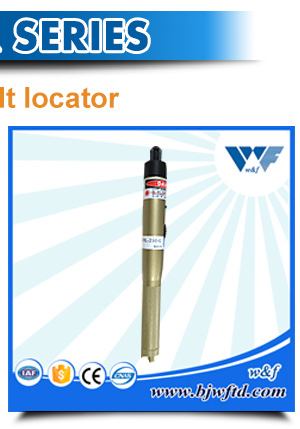 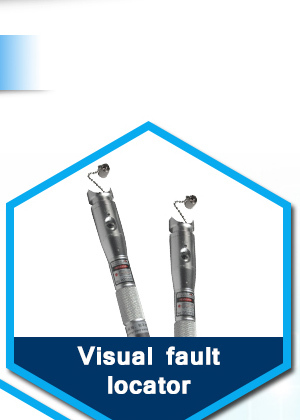 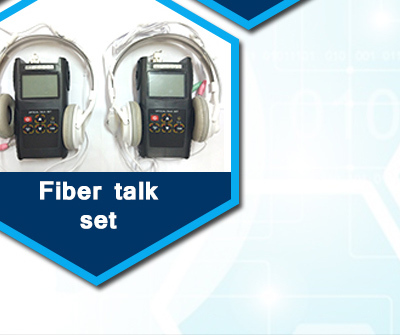 Our company focuses on the telecommunication 12 years.We can provide better solutions. 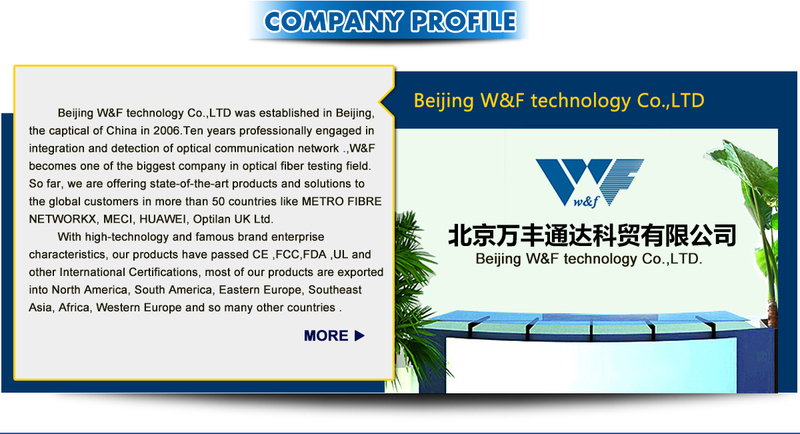 Beijing W&F technology Co.,LTD is founded in 2006.It is a hi-tech company specialized in manufacturing and trading fiber splicing machine and testing equipments . 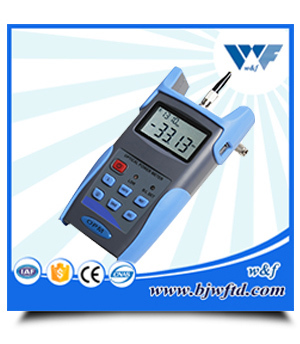 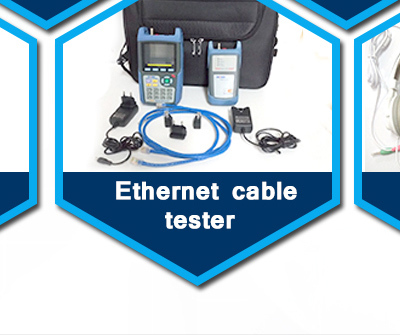 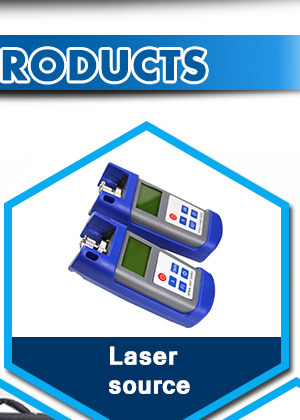 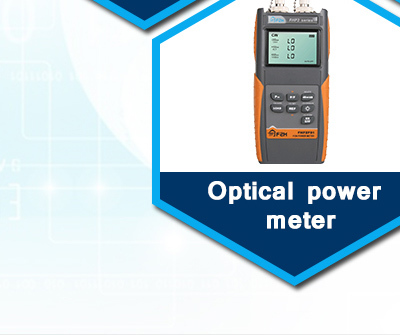 Our company is one of the biggest communication test instrument suppliers which is located in Beijing - the capital of China.